Schools at all levels focus on content and spend very little time on process. This results in students who have a vast range of knowledge, but little idea on how to work effectively as a student. 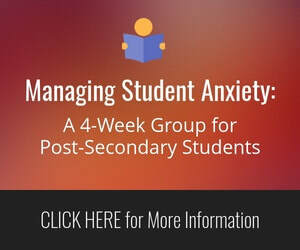 Learning strategy courses are offered for students with exceptionalities, but these classes include so many different learning styles that they are often forced to become a homework club or, at their worst, babysitting. A successful student is one who works smart and strategically through each stage of the school year. By organizing our note-taking, reading, time management, projects, and studying in a specific way we can be constantly moving ourselves towards success at year end. FLEX has designed a solution-focused and adaptive program for individuals and groups at the senior elementary, high school, and post-secondary level. 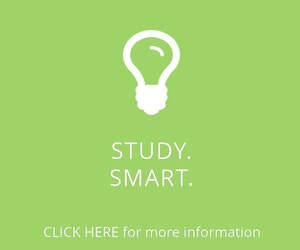 If you or your child is motivated to succeed and willing to consider a new way to learn, we can increase success. By focusing on the process of learning rather than simply the content, this is a unique service that goes beyond simple tutoring and works to build the next generation of great learners. 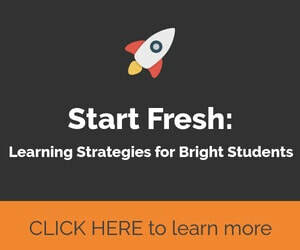 A group designed for bright and gifted students who are working hard, but not working smart. FLEX will help you start the year off right, buy working strategically from day one and consistently moving in the same fashion towards exams. Most of us take the time to study, but few of us do so in a way that increases success during tests. Anchored in the neuroscience of attention, learning and memory, we will show you how to increase your grades and reduce stress during exams. This group will teach you how to manage and leverage stress to increase success.